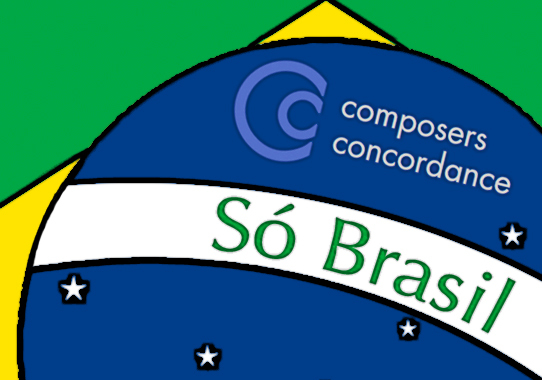 On Saturday, April 25th at 8pm, Composers Concordance presents ‘All About Brazil’ at Goddard Riverside – Bernie Wohl Center on Manhattan’s upper west side. 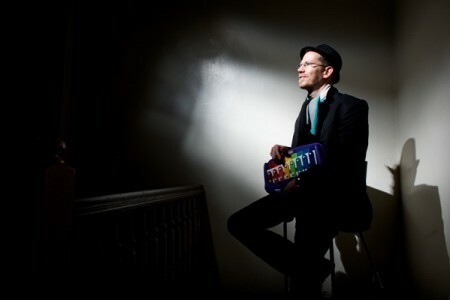 Traditional instruments combine with contemporary music, video, and the martial art of capoeira, as part of this multi-genre event. 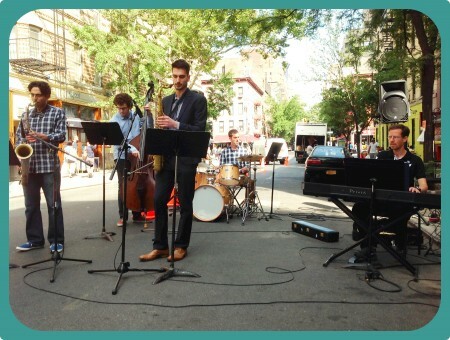 With performances and compositions by David Acker, Lynn Bechtold, Dan Cooper, Sebastian Guerrero, Veronica Johnson, Arthur Kampela, Melanie Mitrano, Jose Moura, Alon Nechushtan, Milica Paranosic, Gene Pritsker, Rubens Salles, and Daniel Schnyder, among others. 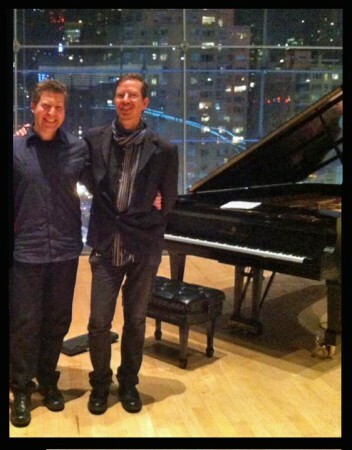 “For the past 30 years, Composers Concordance has been a booster for local composers, through both its concerts across the city and a record label.” -The Wall Street Journal. 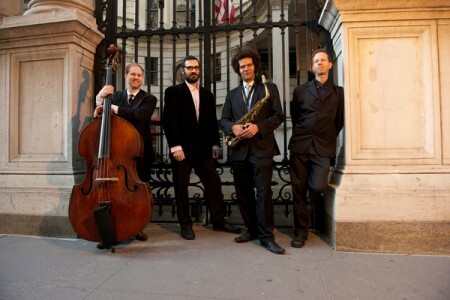 “Enterprising new music organization” -The New York Times.